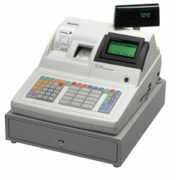 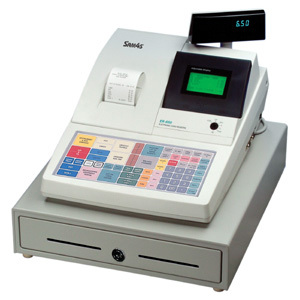 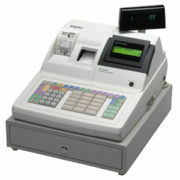 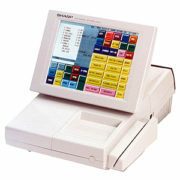 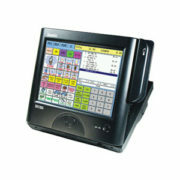 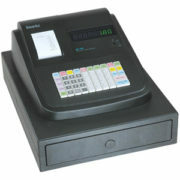 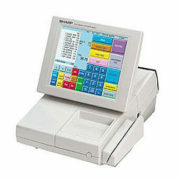 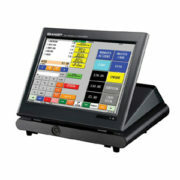 The SAM4s ER-380 cash register is a perfect choice for any small retail or food service business. 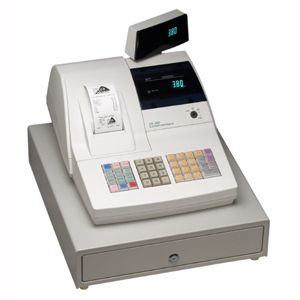 The high-speed thermal printer provides receipts that match the quality of high-cost POS equipment. 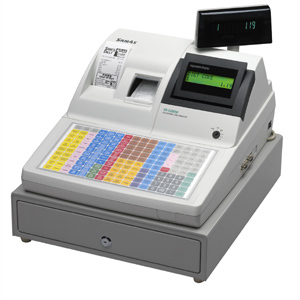 Built-in memory can be assigned to capture transaction information for later sorting and review (electronic journal.) 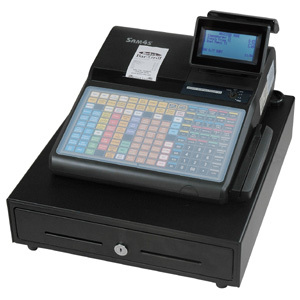 The flexible SAM4s ER-380 cash register keyboard can be configured with the exact functions you require, providing security, cash control and critical sales information. 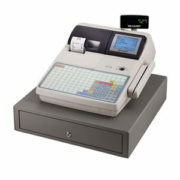 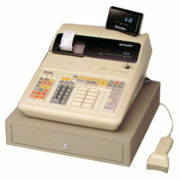 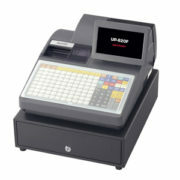 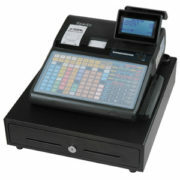 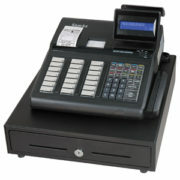 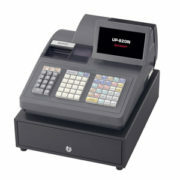 • The SAM4s ER-380 cash register is a perfect choice for any small retail or food service business.